Pokemon developer Game Freak is currently searching for a motion modeler. The company is trying to find someone who has experience making models on the level of Wii U and PlayStation Vita, and experience with the computer program Maya is required. The modeler will be asked to work on creating character models for an unspecified consumer game development project. Among other things, they’ll be asked to produce models of characters, monsters and items, and deformed materials with toon rendering. The position with Game Freak is on a contract basis and can lead up until May 2018. 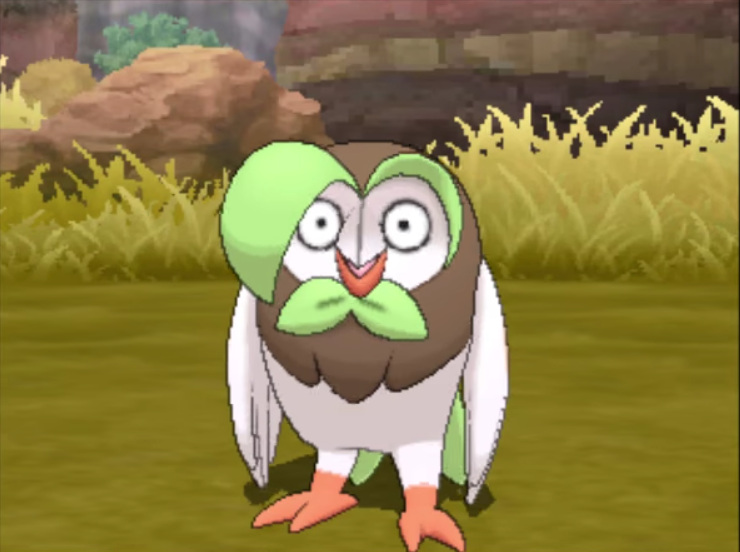 Before Switch was announced, rumors persisted of a third Pokemon entry to accompany Pokemon Sun/Moon on Nintendo’s system. No announcement has been made, but if it exists, perhaps this job listing could be related.